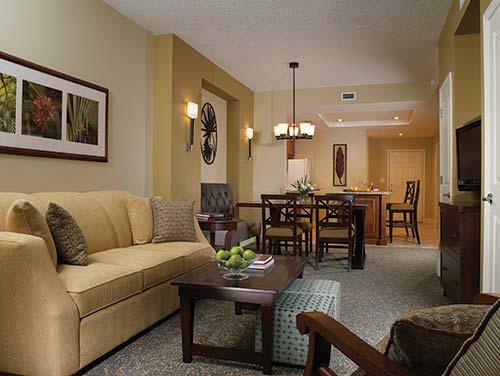 Timeshare at Sheraton Vistana Villages. You are just minutes from Orlando's famous theme parks, on International Drive, featuring one of the "Best Pools" in the U.S, a quarter acre water wonderland with a "spectacular centerpiece waterfall. 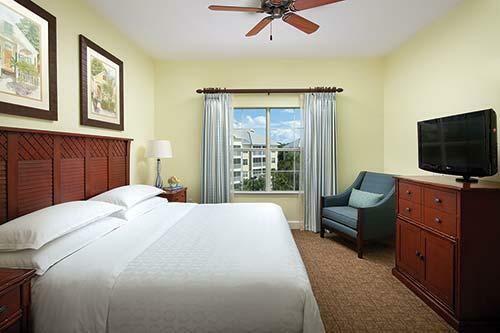 The Resort is surrounded by 95 beautifully landscaped tropical gardens, with spacious and comfortable 1 and 2 bedroom villas that celebrate the vibrant style of Florida. The kitchens with all the mod-cons are probaly better or just as good as you will have at home, and the living and dining rooms equally as good. 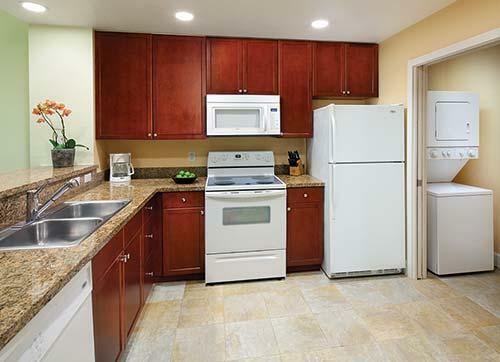 All the units are Air Conditioned with full bathrooms and hot tubs. 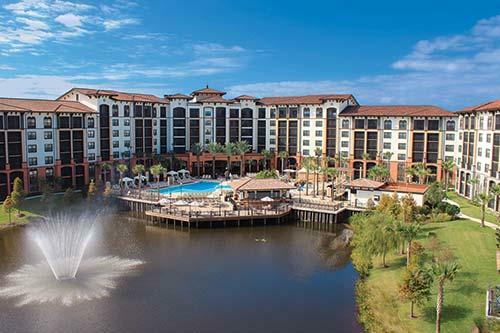 The resort also has Flagler Station Bar & Grill, The Villages Market Place, Tennis Courts,Fitness centers, and a full entertainment program to keep all the family entertained all day long, and much more. If you are looking to buy timeshare in florida or you maybe thinking I want to sell my timeshare in florida then if so please contact us today.